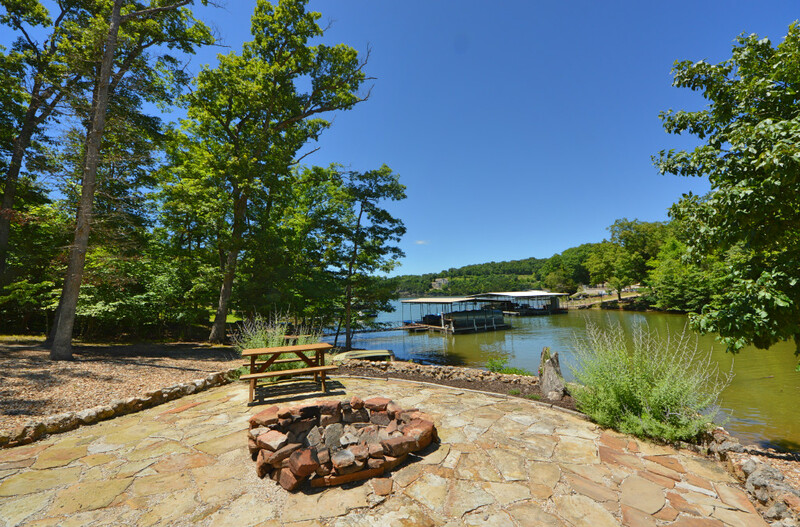 Stunning Home w/3+ acres & 324FT of Lakefront! Custom built home on 3.1 acres with 324ft of Lake front! This is your own private Oasis! A place to relax and enjoy the spacious living with a floor to ceiling stone fireplace and windows galore! Enter the custom gourmet kitchen with a stone wall surrounding the commercial grade oven! Spacious rooms, with a master bathroom that is like walking into a spa! Lower level family room with a fireplace and an office! This home is the epitome of what Paradise is! Enjoy a gentle yard with an established vegetable garden, large 12x24 dock slip and relaxing area with a fire-pit and a grill! Home includes an over-sized 3 car garage with a half garage for all your tools and toys!